Microsoft is launching a preview version Skype with a new desktop design available for users to try. 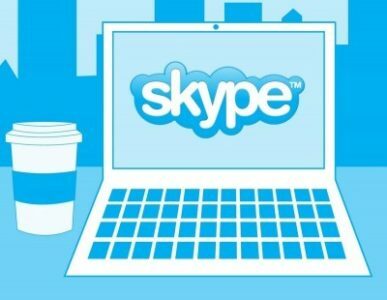 Skype says that the new changes are made with the larger screen of the desktop in mind. 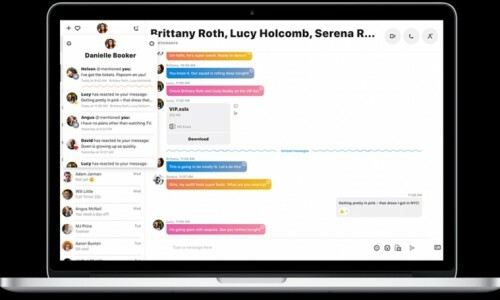 Microsoft has tweaked group chats in the new Skype to make it easier to share photos or screen sharing during calls. There’s even the new @ mentions, message reactions, and a notification panel to check for mentions and reactions in conversations. If you’re looking for shared links, documents, or photos in a conversation then Microsoft has also added a gallery to make those easier to locate. You’ll be able to use in-call reactions like emojis and the redesign offers real-time screen and photo sharing. Some of these desktop changes have already started to roll out to Windows 10 users. And with this desktop preview, Skype is asking users to share their feedback. The Skype preview app on Windows desktop can be downloaded from here.